London is one of the top destinations around the world attracting millions of tourists per year ticking off one goal in their travel bucket list, to reach this capital city of England and UK. I mean, who wouldn’t be totally enamored and swept away by the timeless sights such as the London Eye, Tower of London, St. Paul’s Cathedral and Buckingham Palace? 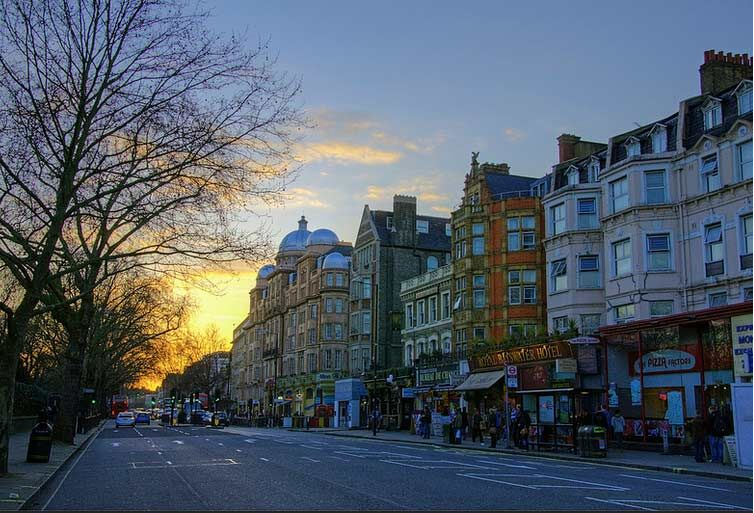 The high demand of people going to London makes everything costly from food, to transportation and especially accommodation. The last one often eats a big chunk of a traveler’s budget that should have been spent more to something else for a much enjoyable trip. Without proper planning, your hard-earned money can disappear in no time. Let’s talk about cheap apartments in London. 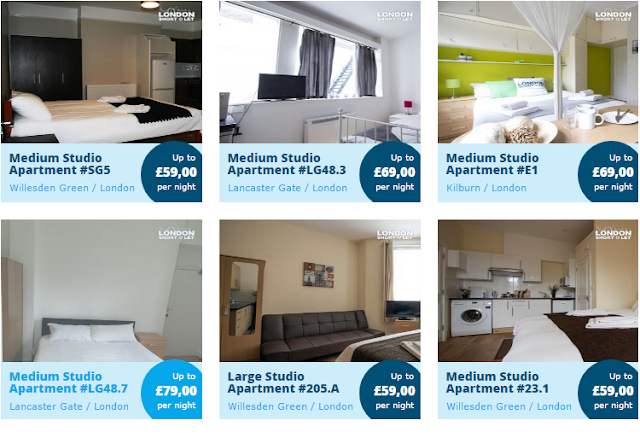 If you are travelling on a budget, staying at holiday apartments and flats for short let in London is the best answer. Check out Short-let London, an online letting management business and one of the leading rental agents in London. It offers short term apartments and vacation flats for short let. Based in the heart of London particularly in Central London and North West areas, their apartments are fully furnished, self-contained and all include en-suite bathrooms. 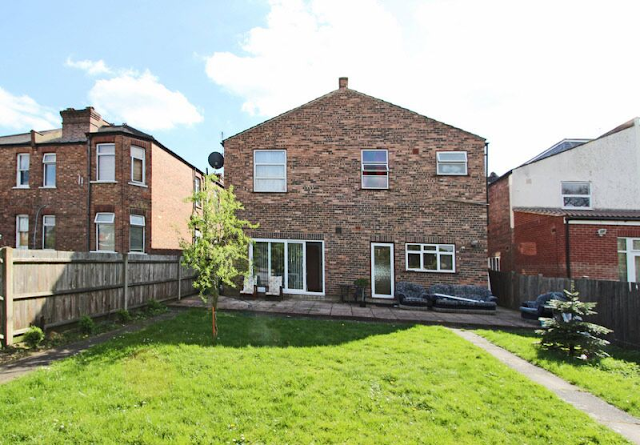 These properties and holiday apartments consist of double glazed windows, security locks, double bed and other essential furniture such as fully fitted kitchen, TV and Wi-Fi connection. With these amenities right inside your very affordable and comfy apartment in London, going home after a day of sightseeing or business meetings can take all of your tiredness much shorter than what you think. 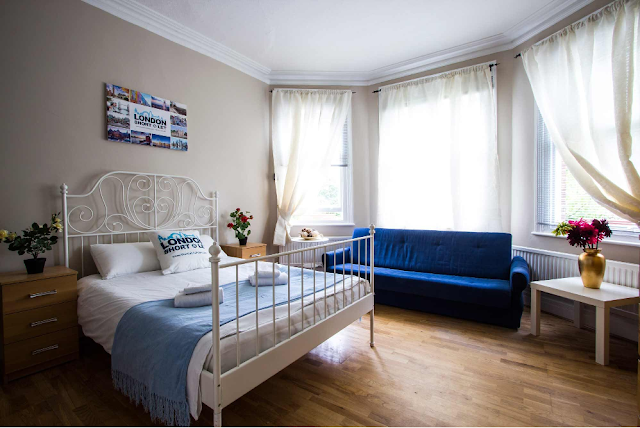 They have over 200 fully furnished, self-catering, budget apartments and flats for short term rentals (short lease, short stay, holiday, vacation) in central London to choose from. For tourists, you can stay from few nights and for business travelers, they accept lease of up to several months. You can save up to 50-70% compared to average London hotel prices! Pretty much an average - spending person: tourists and holiday makers, who are coming to London for a short stay, professionals in business trips, international students and young interns, London workers on short contracts and even Britons in between homes, who need temporary place to stay. So there you go, a trip to London shouldn't cost you much. If you are looking for holiday apartments in London or know anyone who does, we are glad to offer 20% for a minimum of 7 night - stay. We'll update you how you'll get it soon or shoot me a message.